Responsible investment* is now one of the foremost issues on the corporate agenda. Whilst the concept itself is not new, the years since the financial crisis have given it additional momentum which has ensured it is now firmly embedded right at the heart of the debate on the role of business. 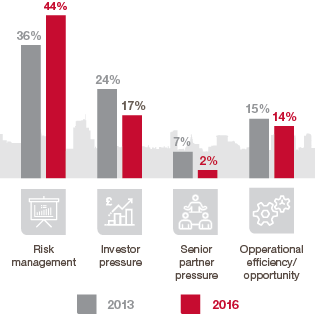 Why is responsible investment important for the private equity and venture capital industry? The notion that a company or its investors should take wider impacts into consideration has been a part of corporate culture for some time, no less so than in private equity and venture capital. The industry has demonstrated an admirable compliance with environmental, social and corporate governance (ESG) principles stretching back many years. What has changed is the pressure on private equity to show an active engagement with ESG issues. There is an increased focus on responsible investing which has, in part, been encouraged by demands from Limited Partners and by greater regulatory pressures. The real impetus, however, has come from the recognition by increasing numbers of private equity and venture capital firms that considering ESG factors as part of the investment process both minimises risks and creates opportunities. What is the BVCA Responsible Investment Toolkit? Since 2011, the BVCA has published a Guide to Responsible Investment to provide insights on how to integrate ESG considerations into their investment strategy. 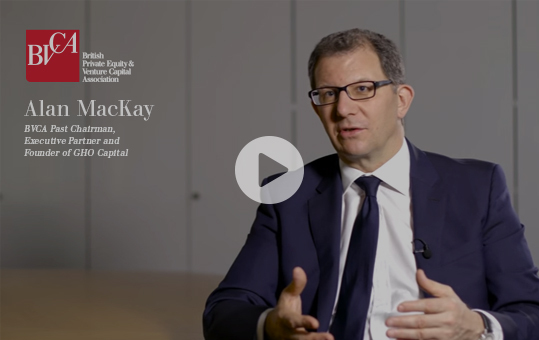 In 2017, the BVCA decided to revisit this content and create an online Responsible Investment Toolkit. By switching to web-enabled content, the BVCA toolkit is designed to be more accessible, and easier to navigate and update as standards and practices evolve. The toolkit aims to offering practical advice throughout the investment life-cycle, from due diligence through to exit, accompanied by a number of case studies to demonstrate good practice. If you want to learn more about responsible investment, further guidance is available in the BVCA Responsible Investment e-learning course. Please click on each part of the diagram below to run through the key components of a responsible investment (RI) management framework, both at house level and throughout the deal cycle. What is driving responsible investment?